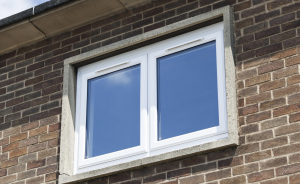 Casement windows with opening restrictors. 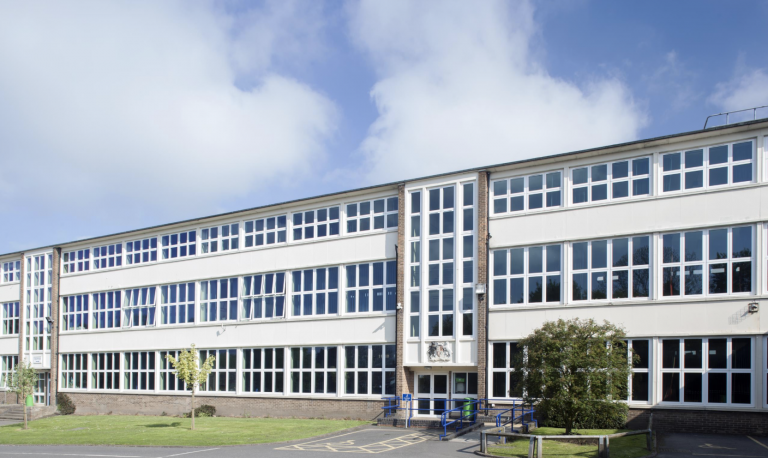 The commercial aluminium windows are fabricated from aluminium alloy and designed to offer excellent weather resistance and featuring a polyamide ‘thermal break’ between the inside and outside frames to provide excellent insulation properties. There is a wide range of colour and finish options to suit a corporate style or to fit with planning restrictions. The frames are powder coated to a colour of your choice and can be a different colour inside to outside. We have the perfect colour to suit every project in any location. We can work with you regarding access to the building, if you are looking to replace windows. We recently replaced windows at a university building which involved a road closure, lifting at height and all done on a Sunday. It’s unlikely that you’ll need planning approval to install replacement windows and doors, but if you do, we can utilise specific systems to meet the requirements of sensitive new build and refurbishment projects – even for buildings that are listed. We are happy to discuss your individual project and offer advice on the most suitable options.